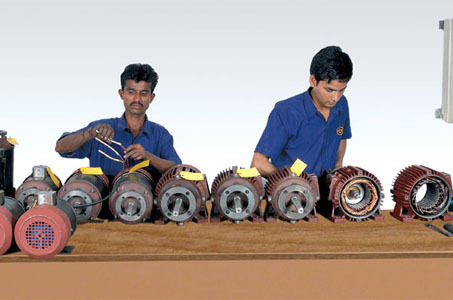 Assembly: Easy & fast assembly of components assures prompt delivery of the products. 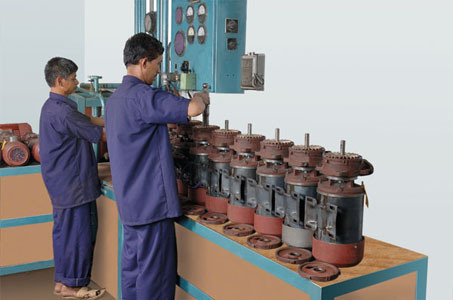 In addition, availability of large stock of components at any time guarantees timely supply of spare parts. Full fledged assembly facilities for motors and pumps are available including balancing machines, bearing presses and pneumatic tooling.